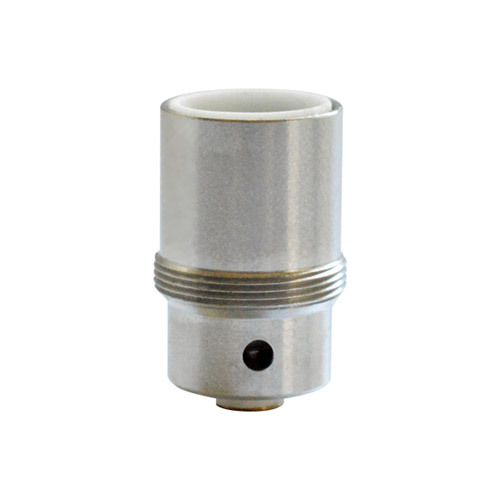 The Titanium Grade 2 Dual Coil heaters were designed exclusively Kiss Alpha Centauri V3 Cartridges. 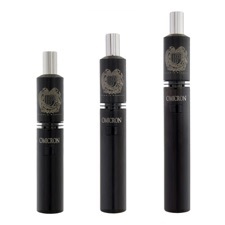 Recommended for use Omicron V4 vaporizers. 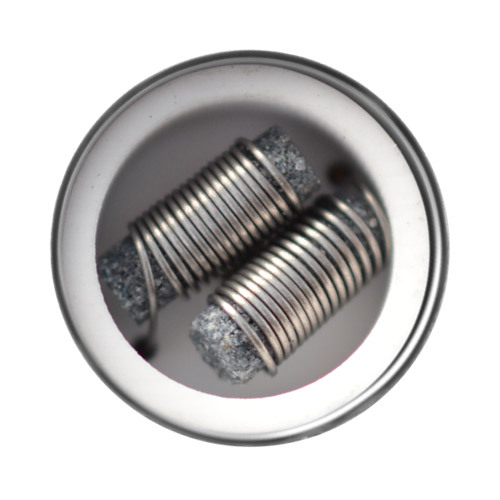 These Dual Titanium Grade 2 Coils were designed exclusively for the KISS Alpha Centauri V3 Cartridge heaters (they will not work with Kiss AC V2 or any other globe base). Features an outer metal body, a deep ceramic chamber with two black ceramic wicks and grade 2 titanium coils for large vapor clouds. 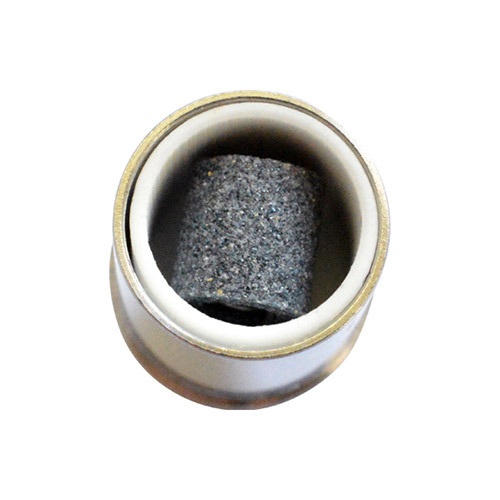 Recommended for use with sub ohm Omicron 5 vaporizer. Please test before filling. No returns or exchanges for heaters once they have been filled and/or used. Requires KISS Alpha Centauri V3 Cartridge for use, does not work with Omicron V4.